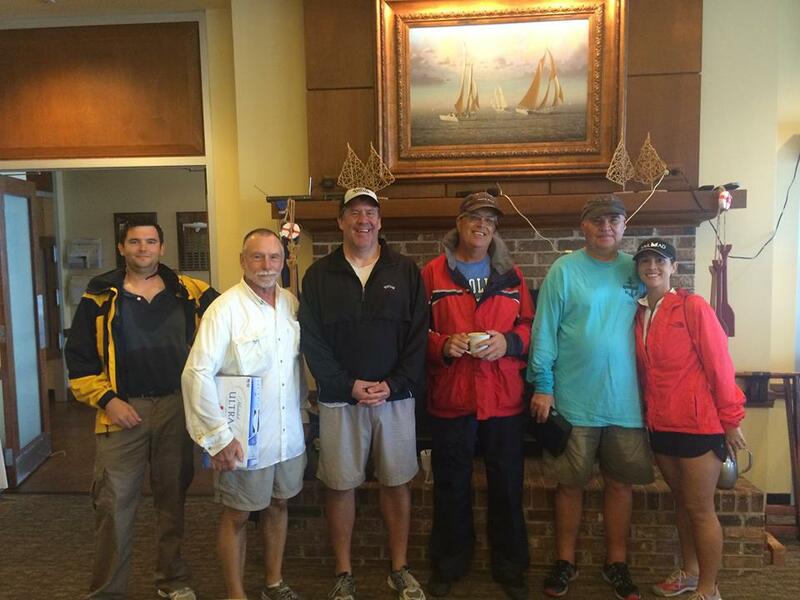 The Scot fleet winners from the Hospitality Regatta, First place, Larry Taggart and Tina, second place Jim Leggette and Will Manuel and third place Claude and Randall Dannerman. We had a little bit of everything this weekend, drifter, moderate and finally good breeze with chop and some rain. Thanks to everyone you participated or worked on the event.